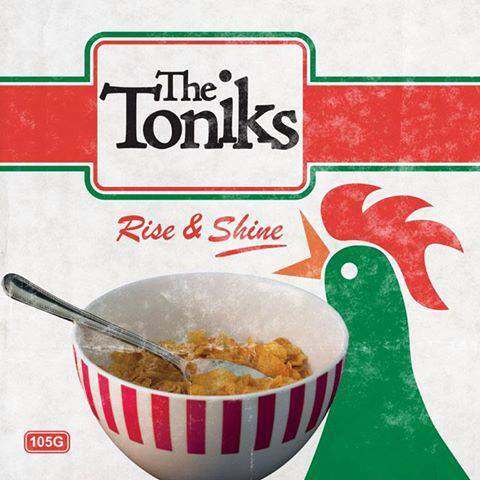 Armed with catchy hooks and fresh, uplifting melodies, The Toniks are a promising new British pop band (based in Guildford, Surrey) – taking the industry by storm. Established in January 2010, this lively group of five members has raised considerable eyebrows on both sides of the pond! Their sounds are reminiscent of iconic mod, power-pop and Britpop bands such as ‘The Small Faces’, ‘Squeeze’ and ‘Blur’. The chorus is a merry-go-round of sumptuous colours, agreeable textures and rippling merriment. A splendid Tonik for the January doldrums! Go pick it up!